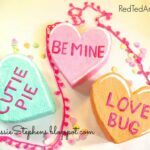 Today I welcome the lovely Jackie from Happy Hooligans who shares with us her wonderful Puffy Paint recipe and Puffy Paint Project for Valentine’s Day. 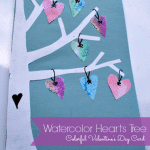 Make these adorable DIY Puffy Paint hearts as Valentine’s Day Cards or string them up into a beautiful garland. Puffy Paint is something that I have NOT yet done with my kids, but I know we NEED To change this soon. It just looks so irresistible and fun! 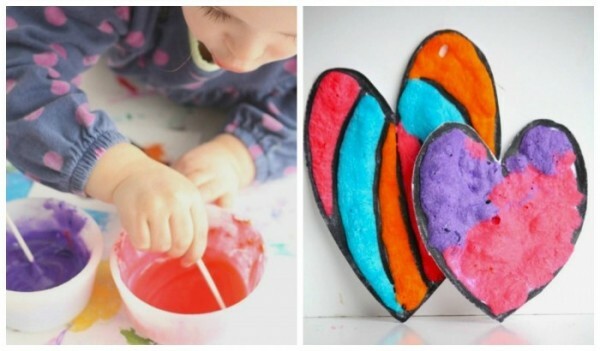 Over to Jackie and her Puffy Paint how to! 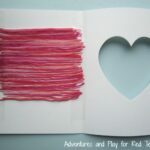 More wonderful Valentines Day Cards for Kids here! 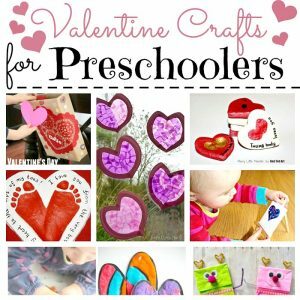 This is also a wonderful Valentines Day Activity for Preschool! 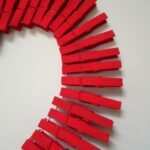 A big thanks to Maggy for inviting me to participate in Red Ted Art’s “31 Days of Love” series. 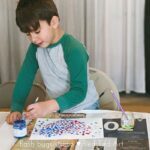 I’m Jackie from Happy Hooligans, and I write about all the art, crafts and play activities that take place here in my small home daycare. 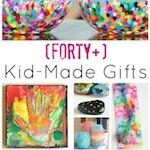 We love craft-time here at Happy Hooligans, and there’s no better time to get crafty than when there’s a holiday approaching. 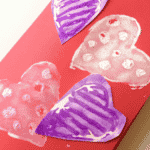 Valentines’ Day is one of our favourites! Today I’m excited to share one of our coolest homemade paint techniques with you. 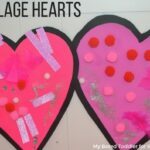 We’re using our easy 3-ingredient puffy paint recipe to create Puffy Paint Hearts which you can use to make cards, garlands and other Valentines decorations. The ingredients above are the measurements needed for one paint colour. Mix and colour as many batches as you’d like. 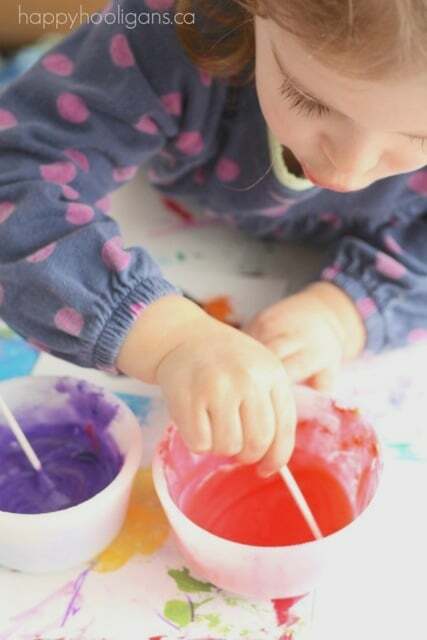 To make your paint, simply combine the flour and salt in a small bowl. Add a little bit of water and stir until you get a smooth, thin paste (about the same consistency of stirred yogurt). Stir in your food colouring, and mix well. To start, cut a square of white cardboard for each child. Our squares measured approx 5″x 5″. 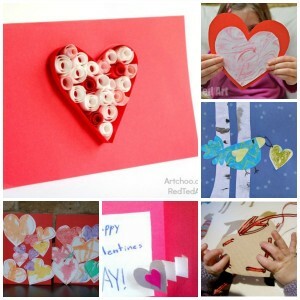 With a black crayon, draw the outline of a heart on your cardboard. Make your lines nice and dark. Cut out your heart, snipping just outside of the black outline you’ve drawn. 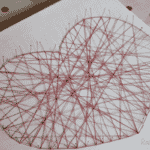 Note: If you will be stringing your hearts into a garland, punch a hole in the top of each heart before painting. 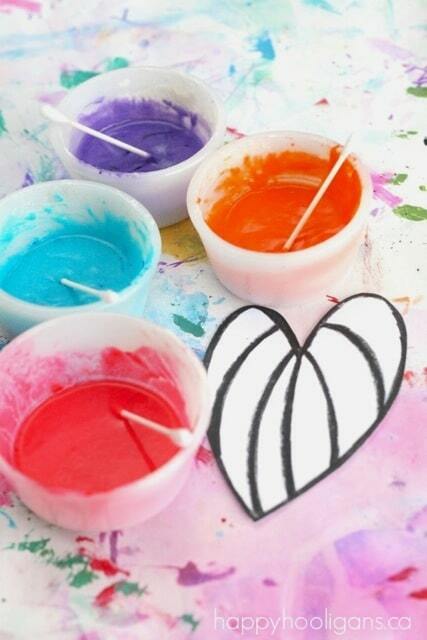 Using your Q-tips to paint with, decorate your heart with the puffy paint. Be generous with your application. A thick layer of paint will puff up more than a thin layer will. When you’re happy with the look of your heart, it’s time to puff it up! Place your heart in the microwave, and heat for 20-30 seconds on high. Watch in amazement as your artwork is transformed right before your eyes. 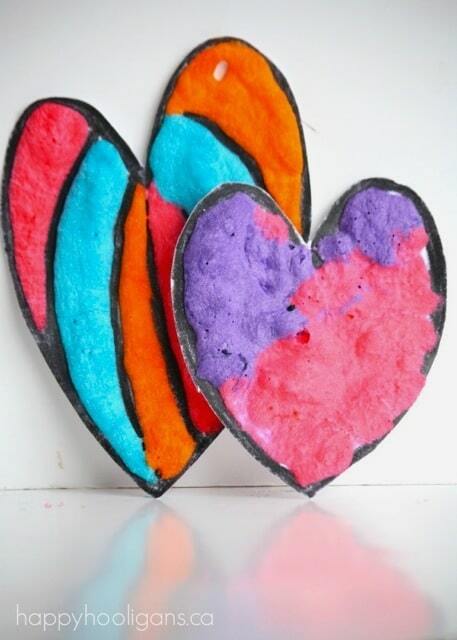 Now you can use your puffy hearts to decorate for Valentines! 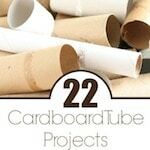 Make cards, buntings, fridge magnets, or whatever you like! With a little imagination, the possibilities are endless. Is there an alternative for using the microwive to puff the paint up as I dont have one! I have to confess, I don’t know! So sorry! 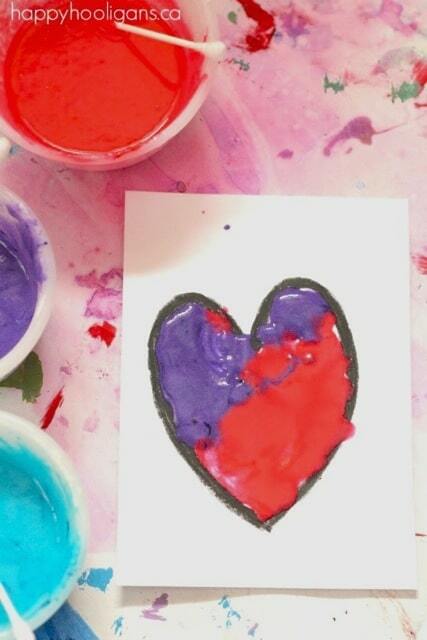 Do you know how long the paint will last after mixing it?